China becomes more famous in modern regime, this apply to Malaysian too. Every year, there are a lot Malaysian citizen visiting China for various purpose, such as tourist, visiting relative, working abroad, etc. Apply China VISA has become common in today life. Obtaining a China VISA still consider relatively straight forward. As long as you do not have bad record or having political agenda, Malaysian citizen should be easily awarded with tourist VISA for 30days. My China VISA expired last month, just several months before my passport mature. After changed a new passport, I paid a visit to China VISA Application Centre in KL to apply my VISA. As a frequent traveller, I am applying 2 years multiple entry up to 180 days staying. Apply via an agent, such as local travel agent. Personal submission in the China VISA Application Centre. I personal make my application in the Application Centre in order for me to clear up some doubt. China VISA Application Service Centre has established a website for China VISA application, you could visit their website at www.visaforchina.org for information. You could fill up the info through the website but you have to print it out and manually submitted to the VISA Service Centre for application. You could submit by yourselves or through an agent. The China VISA Application Service Centre in Kuala Lumpur is located at Hamsphire Office Place, Ampang, KL. 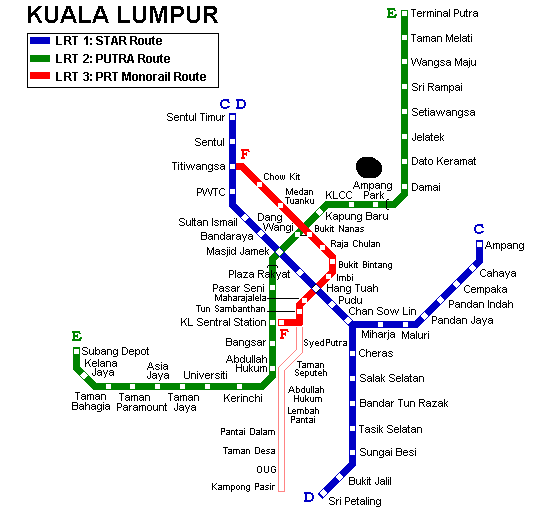 It is about 7minutes walking distance from Ampang Park MRT station. China VISA centre used to occupy the floor at OSK building, a building next to the main street. Recently the centre has moved to Hamsphire Office Place which about 200m inner than OSK building. China government has implemented stringent rule for VISA application. You have to submit an appropriate application with proof in order for the officer to approve your China VISA application. Over here, I had prepared a template for Invitation Letter in Chinese literature; you are welcome to download for your convenient use. The fee for getting China VISA comes in tier format. Applicant has to pay much higher in case you want to collect the next day. If you are able to wait for 4 working days, the fare is pretty reasonable. 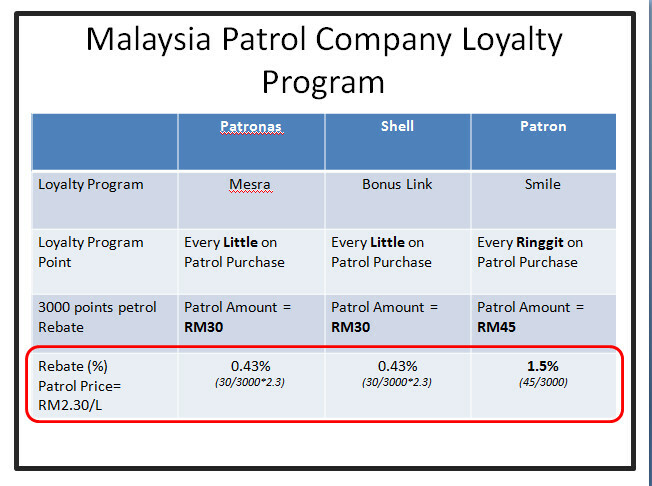 For a 2 years multiple entry VISA, the fare is RM178.30. You only have to pay the fee during the collection. My passport together with the application materials were scrutinized reviewed by the officer. They will counter check the info before accept your application and passport. The Service Centre will return a receipt indicate the pickup date and VISA categories. You can always appoint a proxy to collect the passport and VISA. The China VISA application process is very systematic and convenient; all process is clearly stated with details requirement. Obviously China is learning and improving a lot, this could be easily felt during my China VISA application process. An easy and convenient shown during the VISA application makes traveller more comfortable to travel in the country. I hope my summary article will ease up reader in applying China VISA, wish you have an enjoyment trip and stay in China. This entry was posted in Social Topic, Travel, Trip. Tags: China VISA, malaysia. If I get the Chinese visa in Malasia but I not from South America, Can I apply it? If not mistaken, the China embassy also allows non-Malaysia VISA application, unfortunately, you have to check the details with the embassy centre.